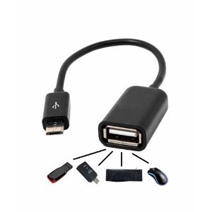 Quick Product Overview : The Samsungs USB Data Cable will enable you to transfer data quickly and easily between your mobile phone and your computer. 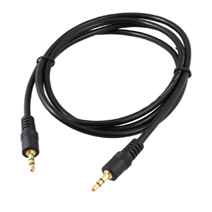 Detailed Product Description: Lightweight and easy to use, this cable is compatible with all mobile phones and devices listed below. 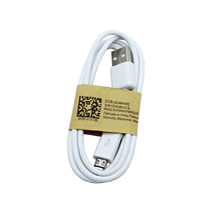 This Samsung cable will quickly, safely and easily transfer data from one device to another. With minimal power consumption, this handy accessory is a great gadget to have to hand. Sony: Xperia U Xperia L Xperia Miro Xperia M Xperia Tipo Xperia sola MT27i Xperia SP Xperia P Xperia J Xperia Z Xperia ion Xperia T Xperia Z Ultra Xperia ZL Xperia E Xperia Z1 Xperia S.